We offer a variety of classes — cooking, kombucha, essential oils, and so much more! Classes fill up fast, so be sure to plan ahead. Please Note: Due to the popularity and limited space, we ask that you only register for classes that you are sure you can attend. Class registration is on a first-come, first-served basis. If the class you would like to register for is full, please click the “NOTIFY ME” button in the class listing, and we will email you if there is an opening. All cancellations must be made at least 48 hours prior to the class start time in order to receive a refund. If you wish to cancel your class registration, please email classes@mazopiya.com or call 952.233.9140 at your earliest convenience. Due to the popularity of our classes, there are likely interested participants waiting to be notified of a class opening. Trying to get more veggies in you diet? 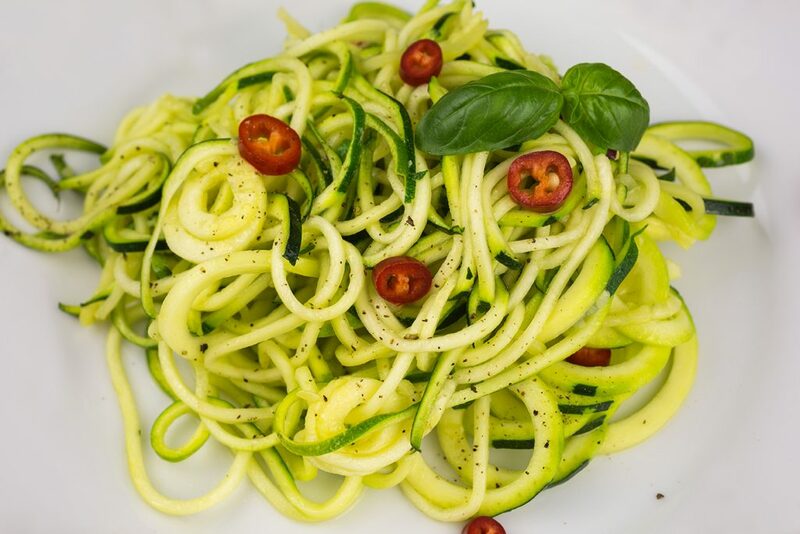 The spiralizer may be the answer. In this class, Carla will demonstrate this revolutionary tool that helps transforms veggies into pasta and much more.